Competitive pressure, sharply reduced sales volume and outdated marketing strategies are beneath reasons that lead companies considering about repositioning and maintain finacial ability. 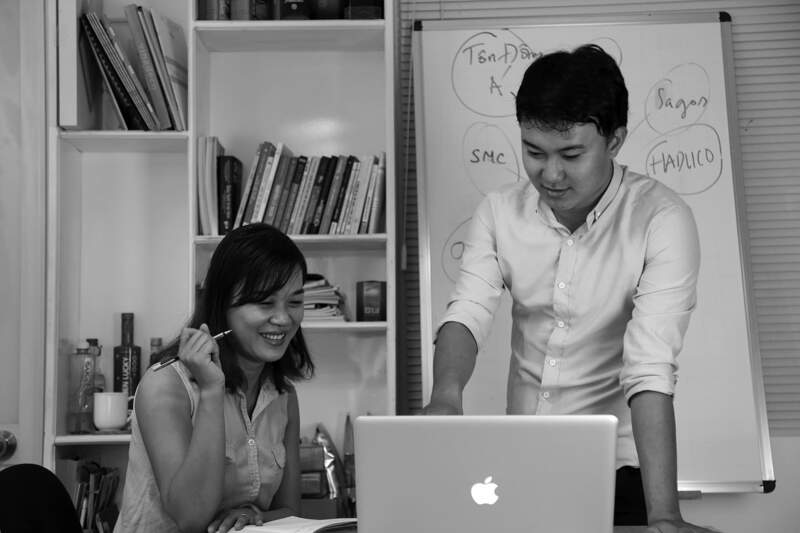 FreshBrand is on top leading resources in Vietnam for researching about rebranding: repositioning, reviving and redesigning existing brand assets to achieve sustainable business goals. We believe that building a “meaningful difference” in brand identity helps shape a better world. The world is no longer in the 20th century, also no longer in the early 21st century. From now to the future, brands must operate in a multi-dimensional world where competition is fiercer than ever and people’s needs are constantly growing. This requires brand continuously innovating to adapt. FreshBrand specializes in building brand identity. At FreshBrand, there is nothing to do except talking about true values of brand. Our colorful world gives brand opportunities to get involved in. To take it, brands must be smarter and stronger, deeper and closer. We believe that “art of creating brand differentiationmeans”. So by working with customers early on to help them establish their brand direction, working on special projects and initiatives that require creative thinking “fresh”. We are constantly pursuing the difference, with the desire of the brand that we created not only appropriate, but to excellence and out standing. This approach allows us to stay in prestige among customers, with quick attitude in providing world-class innovation. Wekeepitin the heart with colleagues, customers and our partners. We believe that each challenge requires each unique approach, and we thinking with 3 touchpoints: “Different - Individual; Lean - Miraculous and Meaningful” that guide to true innovation and moving ahead. “Different - Individual” makes brand brave, surprising and unique. “Lean - Miraculous” makes brand tight, streamlined and outstanding. “Meaningful” makes brand special, appropriate and attractive. The combination of talent, experiences (brand viewpoints) to reveal secrets to help our clients with right branding strategies and expressions to realize the whole business potential of a brand. We believe that building a “differentiation” in brand identity helps shape a better world. The result of FreshBrand is creating brand stories that connect from emotion to admiration, honesty to target customers. We motivate and inspire by brand stories with real aspects through our working experiences to help our customers win. In addition, we also set policies to ensure the rights for highest equity. Was born in Le Thuy, Quang Binh. I moved to HCMC and started my career here. 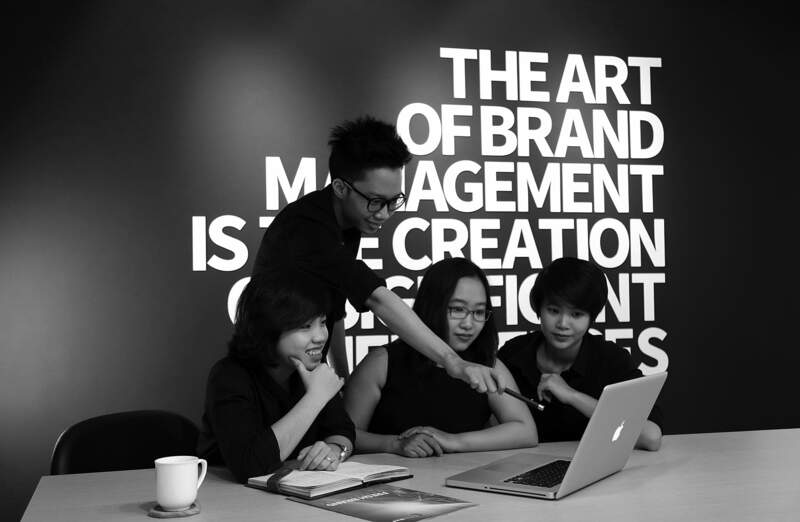 After 8 year accumulated experience and worked at some creative companies, me and my team established Freshbrand in 2010 with the aim of creating a company that specializes in building brand identity and combining high-tech production with brand creation. We have a same longing and consistent goal that is “create international brands”. By high-quality, utility, convenience, slightly products combine with “fresh” ideas, we create smart plans to contribute to the success of every brand. Every smart brand needs new feets to move around the world. We make it “fresh” inside the brand story through distinct design, inspirational, attractive and purposeful content. We create stories by hands, eyes and improve beautiful experience. Creative team include: designers, developers, marketers specialized in creating clever, useful and ambitious ideas. Digital is changing quickly. We understand that so we apply digital to communication for our clients, this is not only refine the client’s company but also increase sales. Even the best product can not be sold if customers don’t know where to find it. Let’s give your company a deserved attention through advertising tools to draw customers’s attention and get them back. alking about internal brand include: conversation about company culture. Clarifying the opportunities to promote, consolidate, unite FreshBrand culture as a family. Setting up special knowledge about FreshBrand culture, eliminating the barriers of decentralizing each positon, department, and treat with each fellow as a friend. Bringing the best feeling of freedom. Guiding our members to communicate friendly and openly to create stronger bond with customers.